This luxury masquerade eye mask is made out of lightweight molded plastic, handpainted and adorned with a lazer cut butterfly detail. Comes with ties for easy wear. 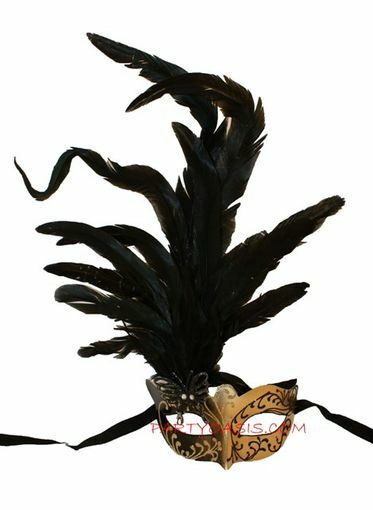 Gorgeous mask ideal for any masquerade ball.